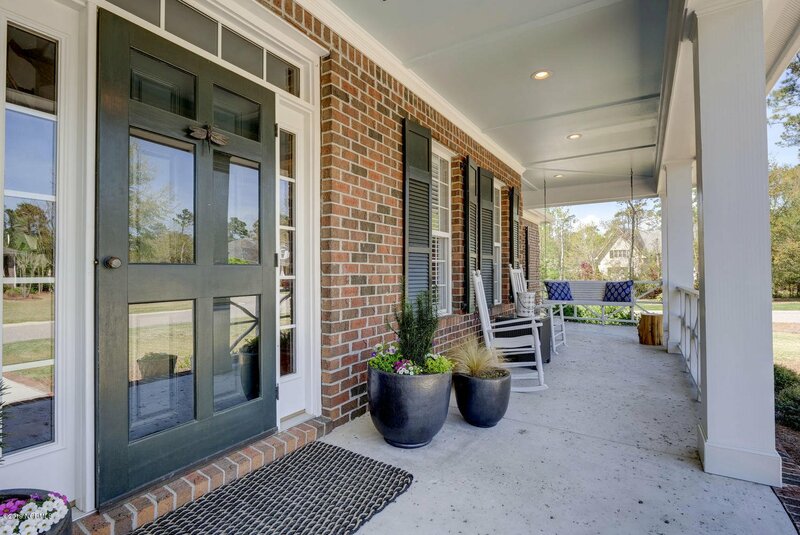 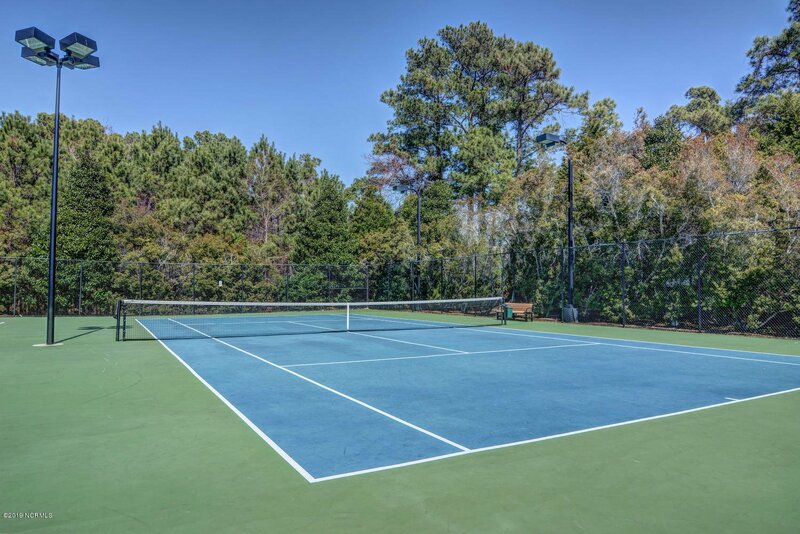 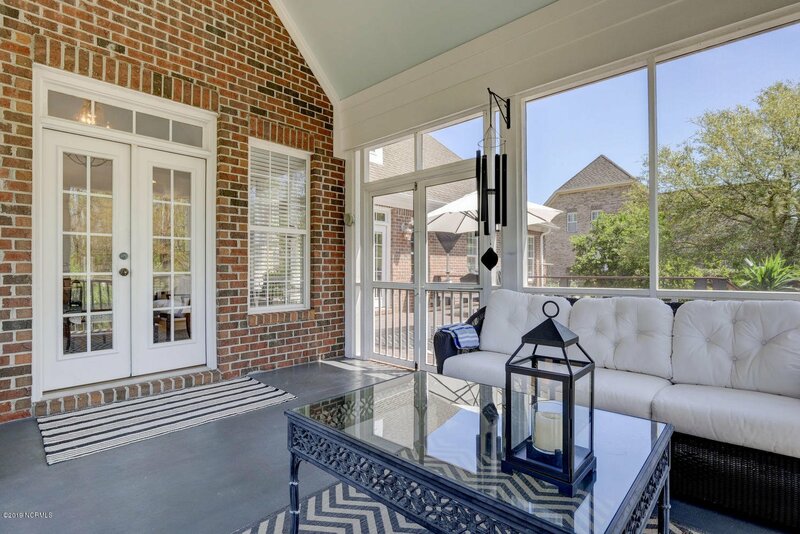 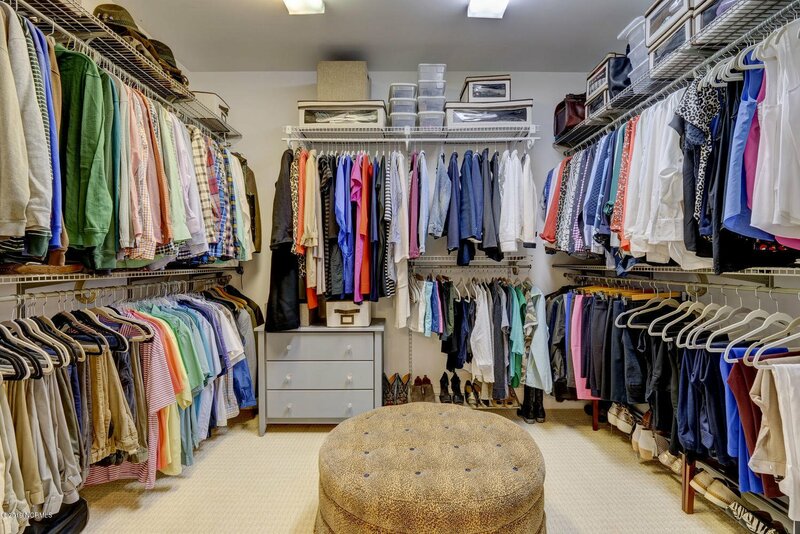 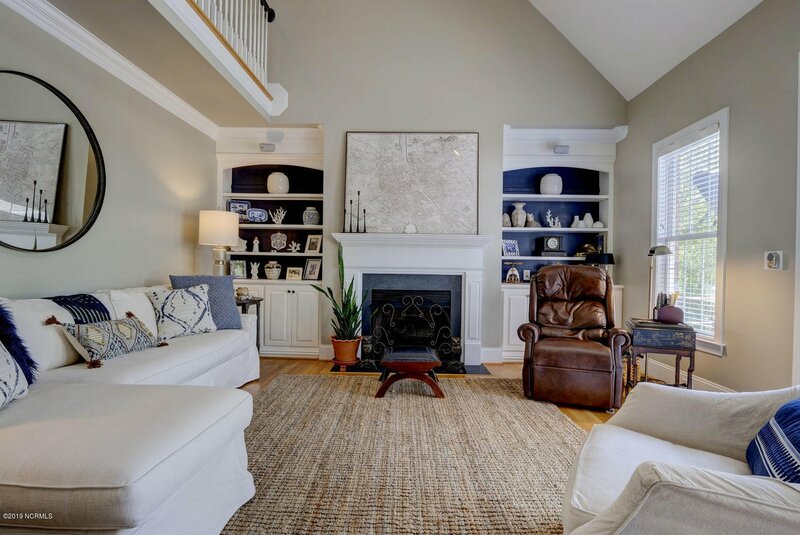 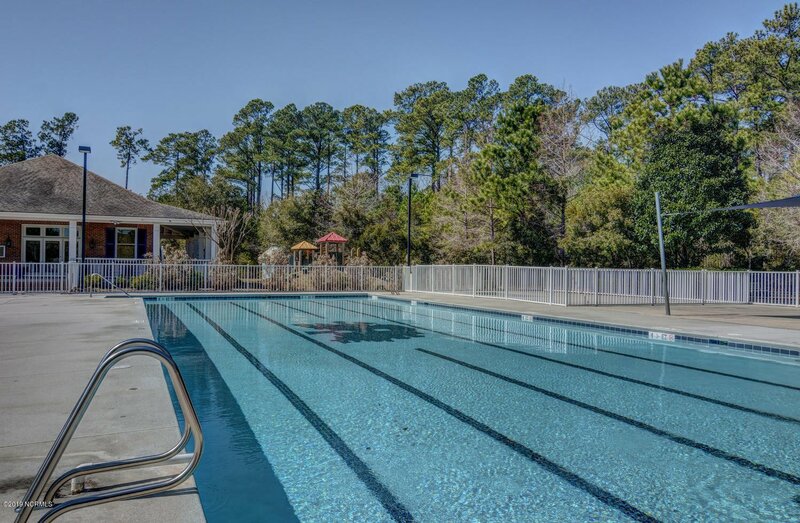 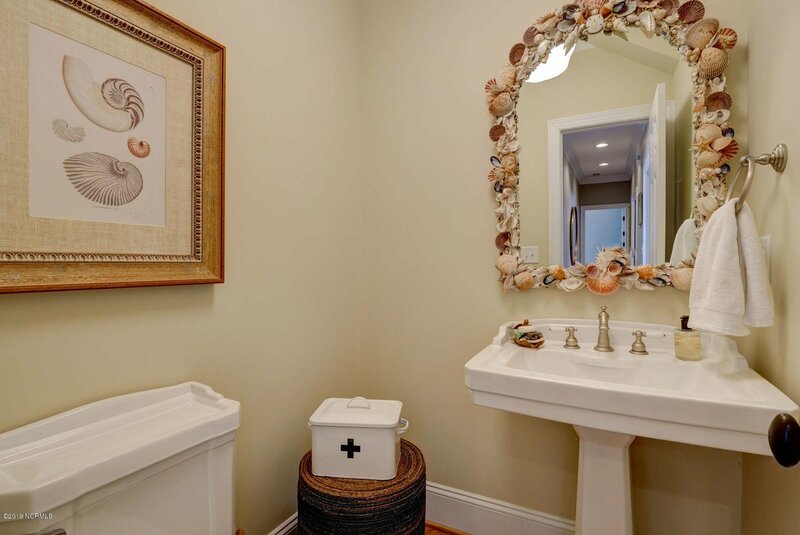 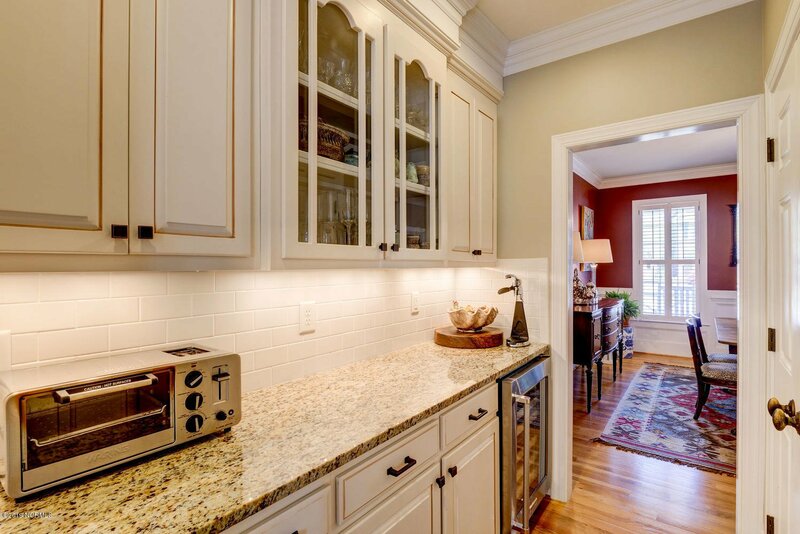 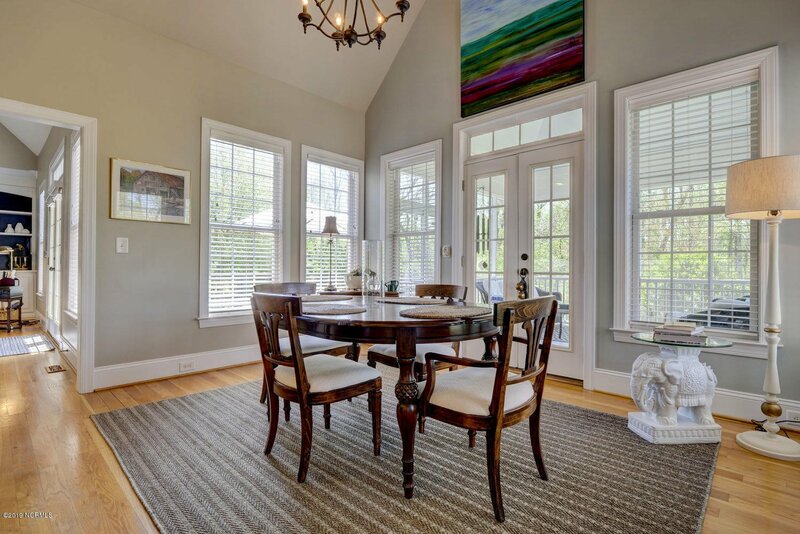 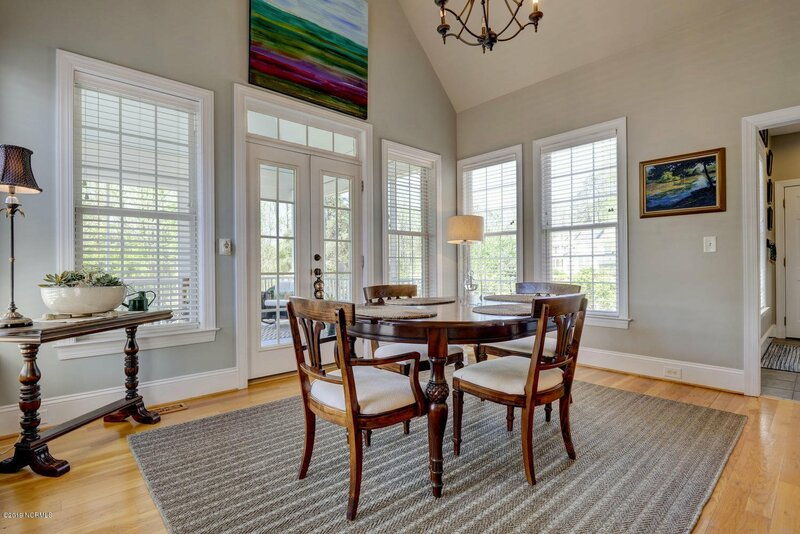 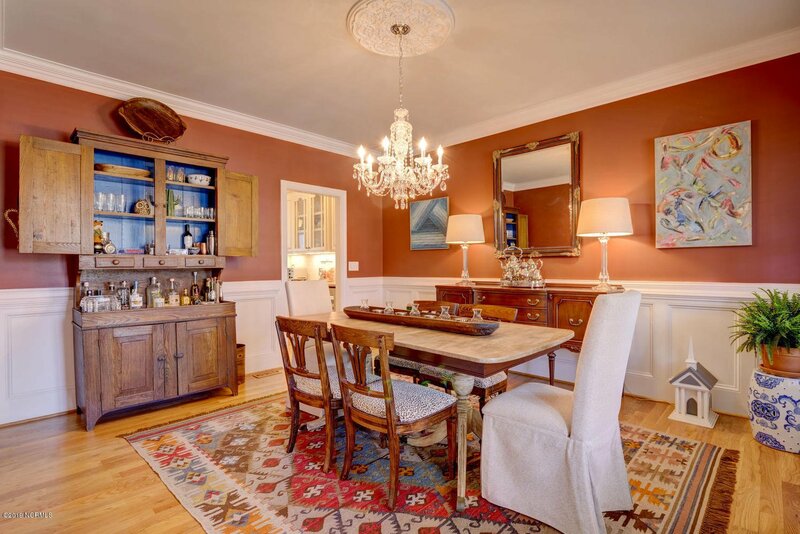 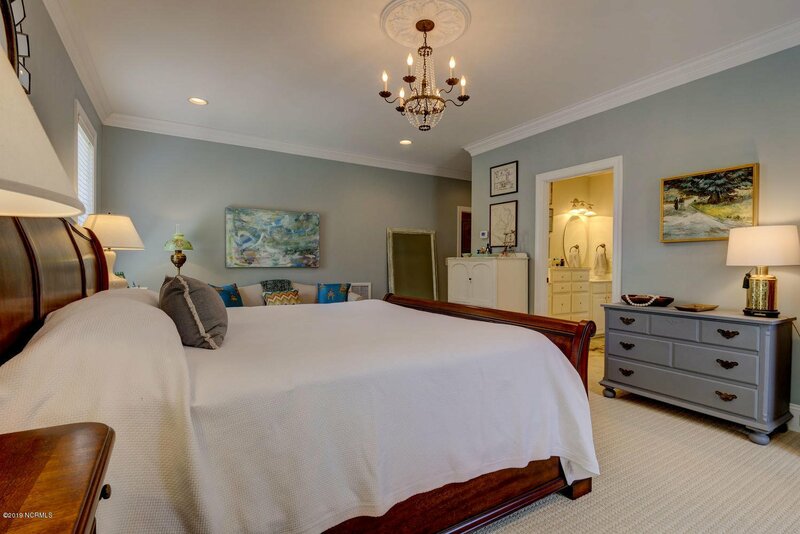 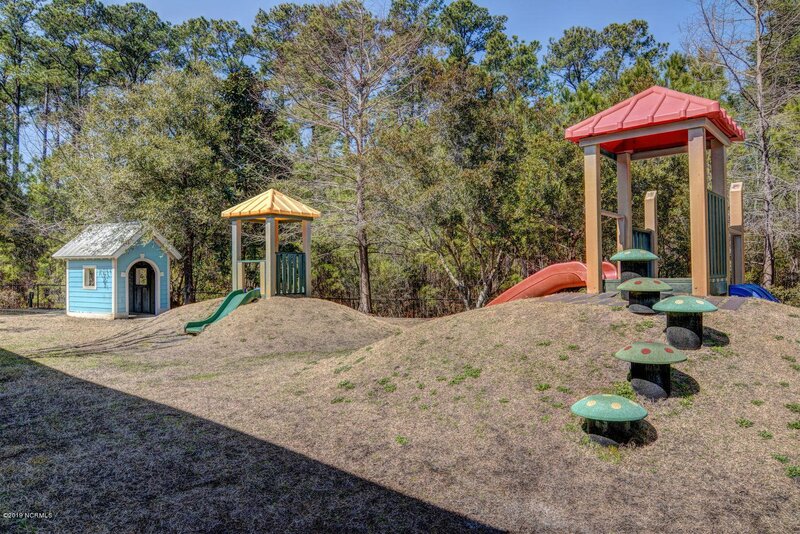 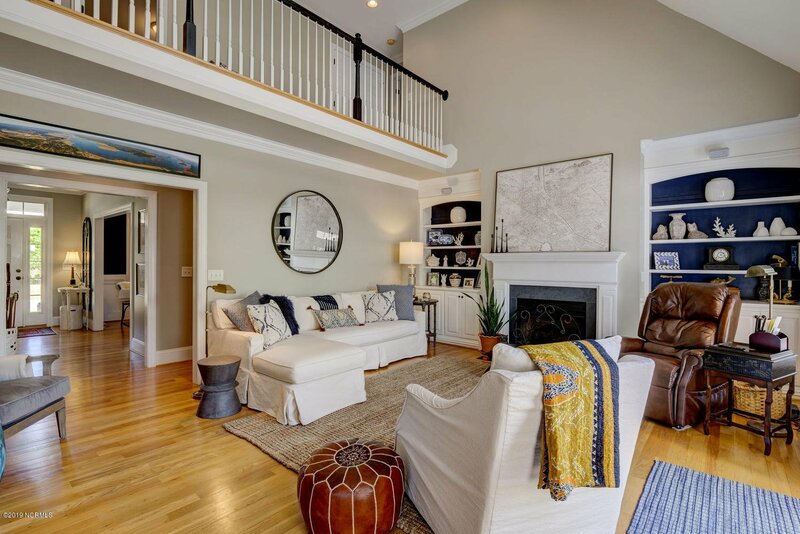 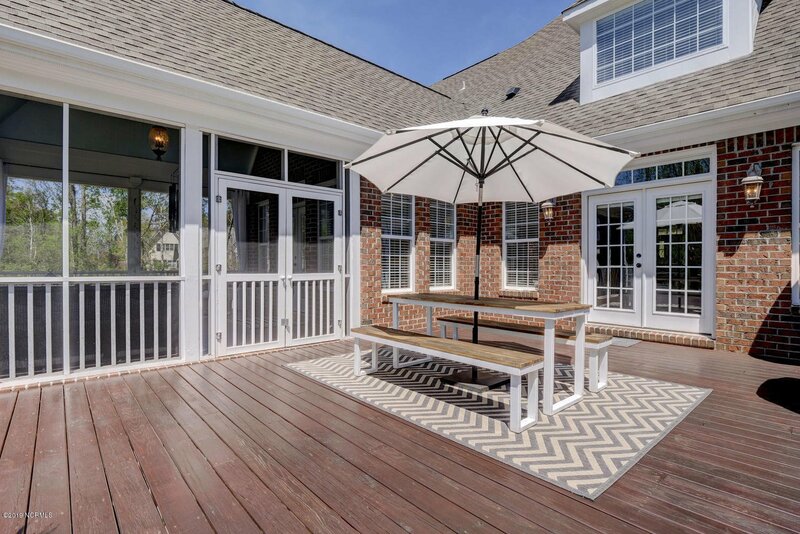 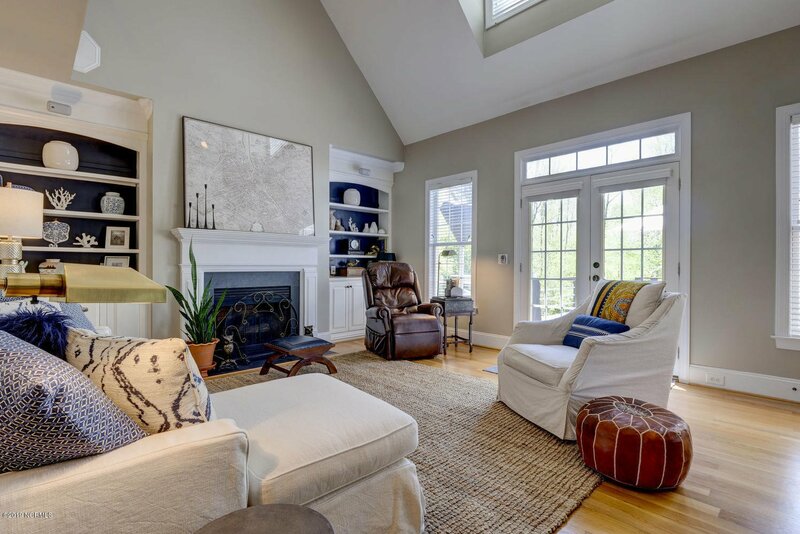 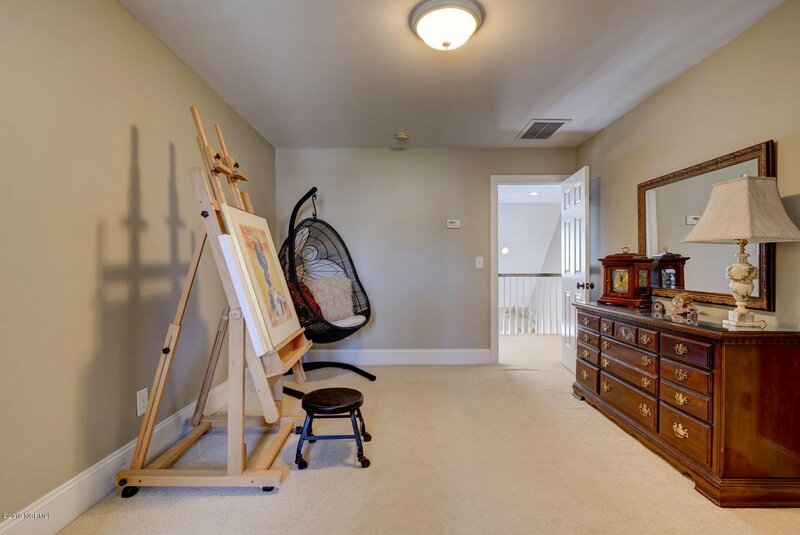 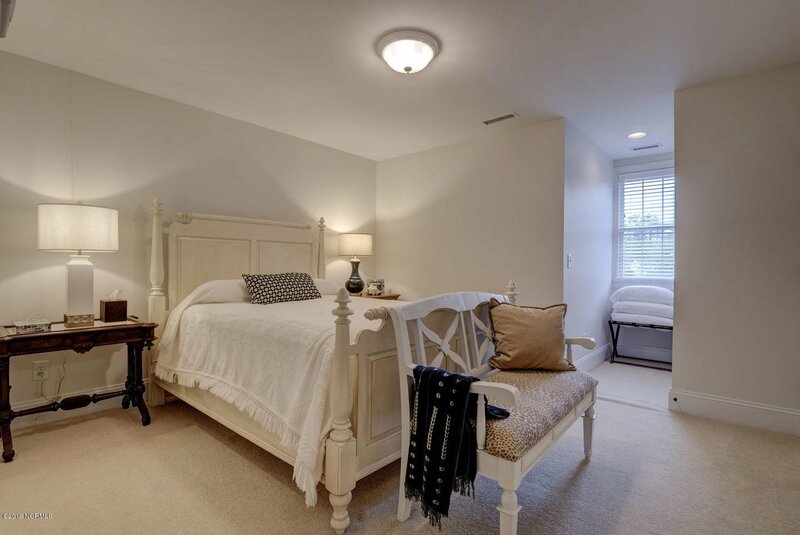 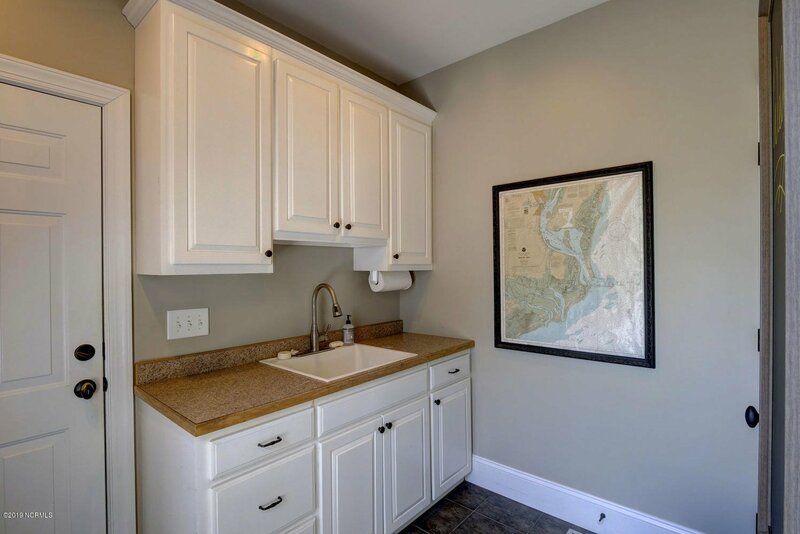 Rarely does the opportunity to purchase a home on Folly Island Court in Marsh Oaks occur! 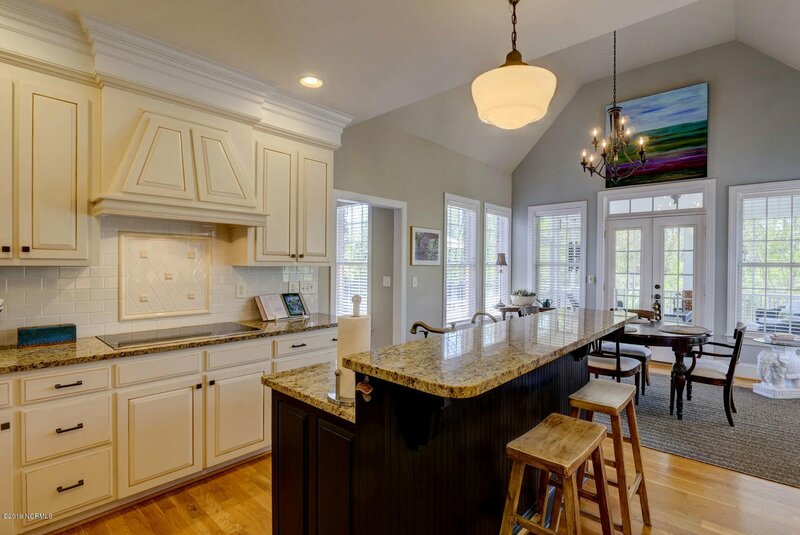 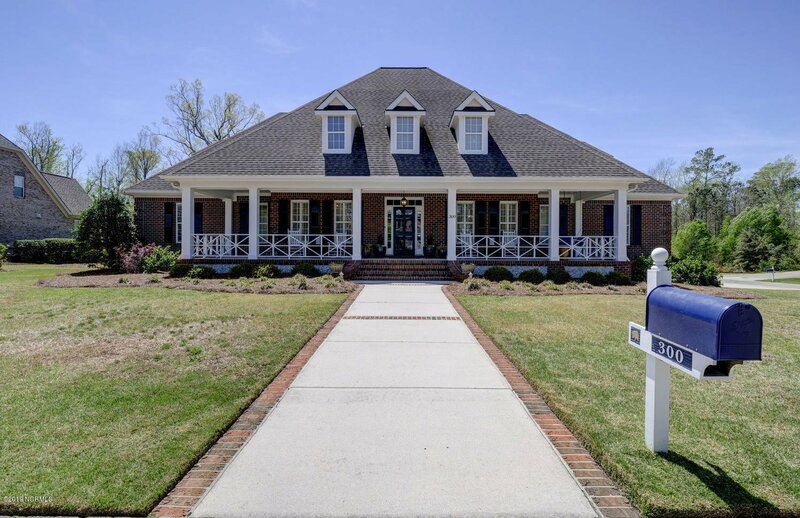 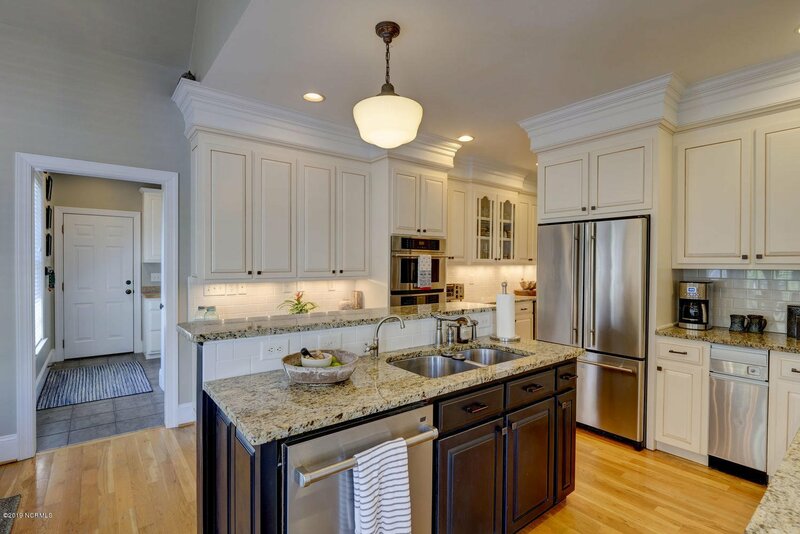 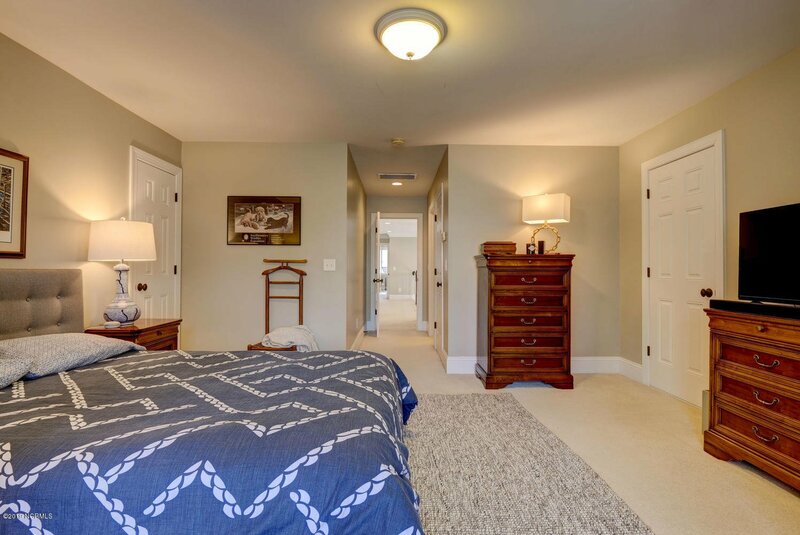 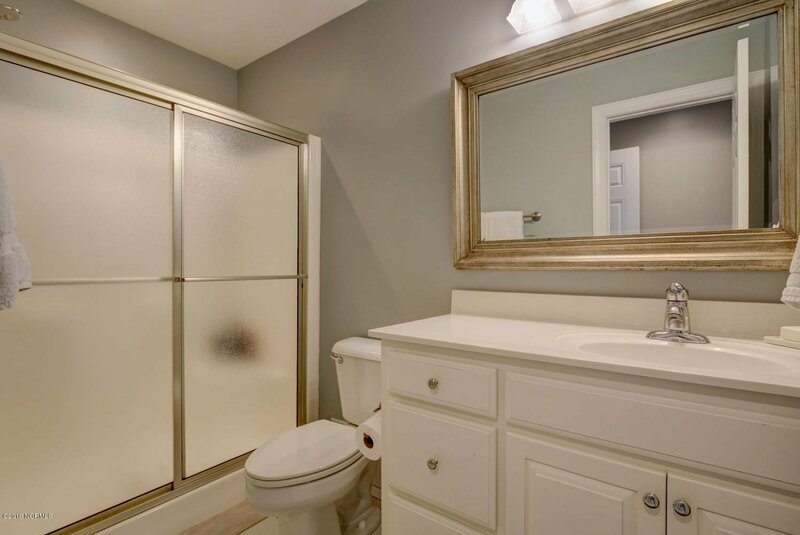 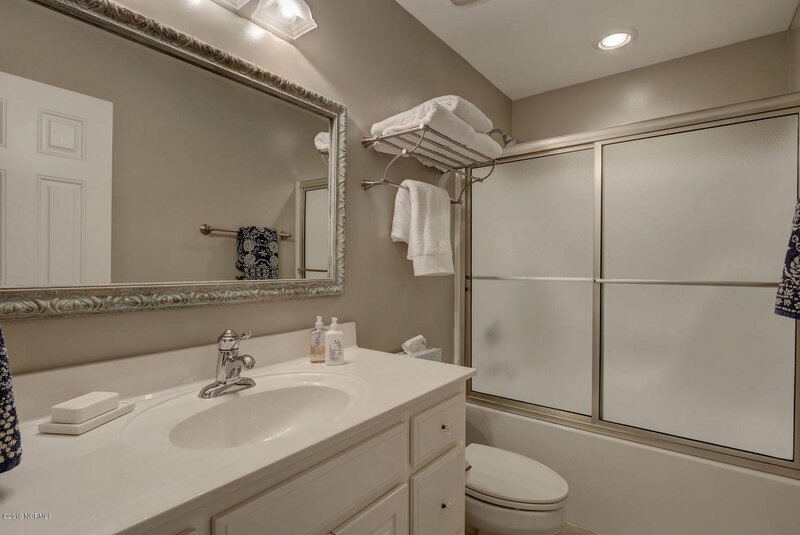 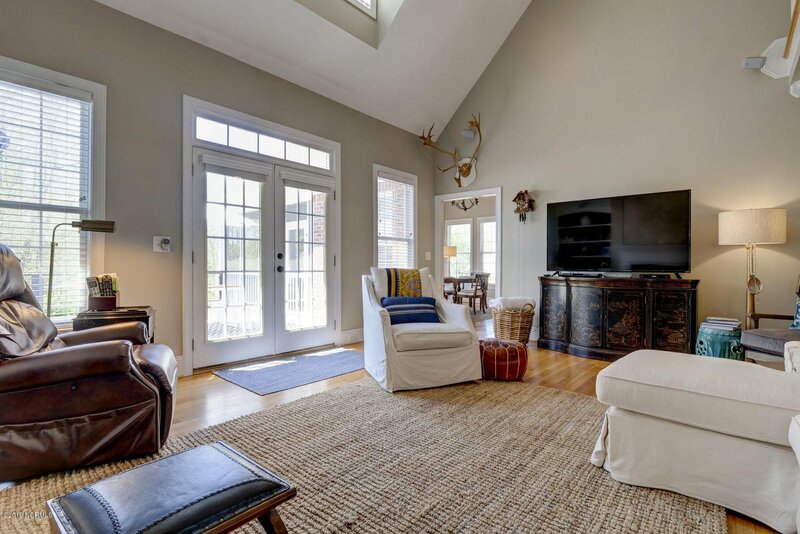 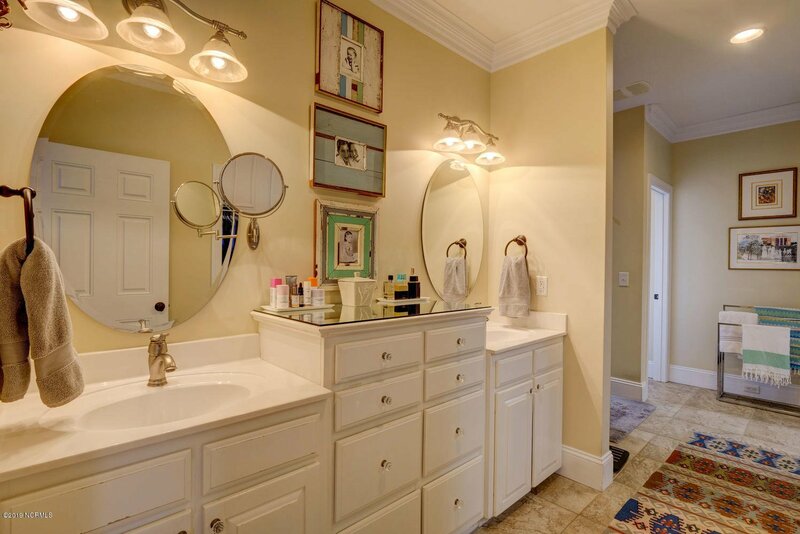 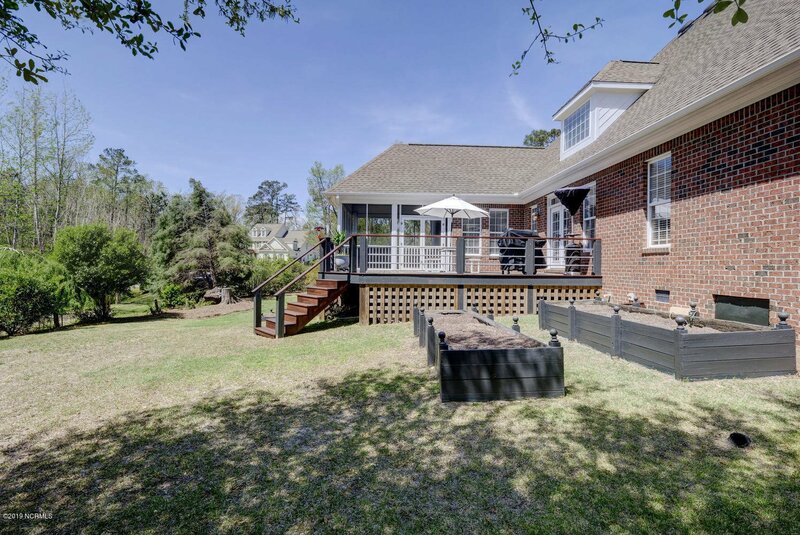 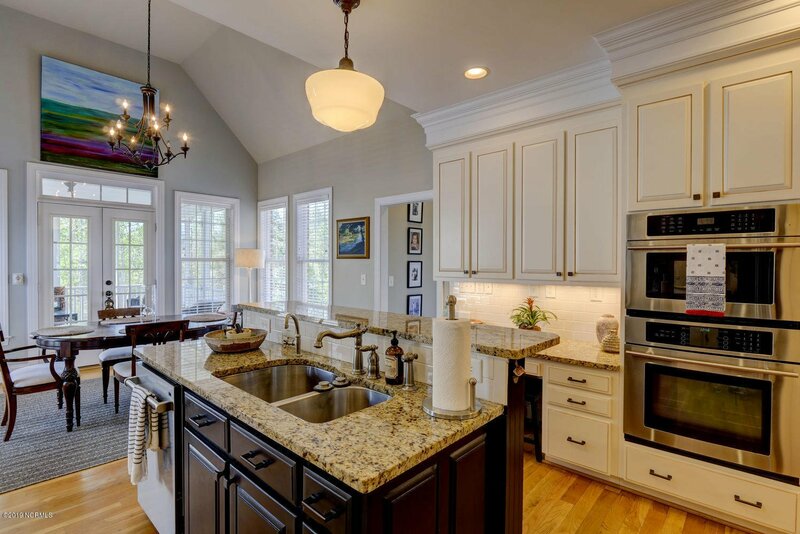 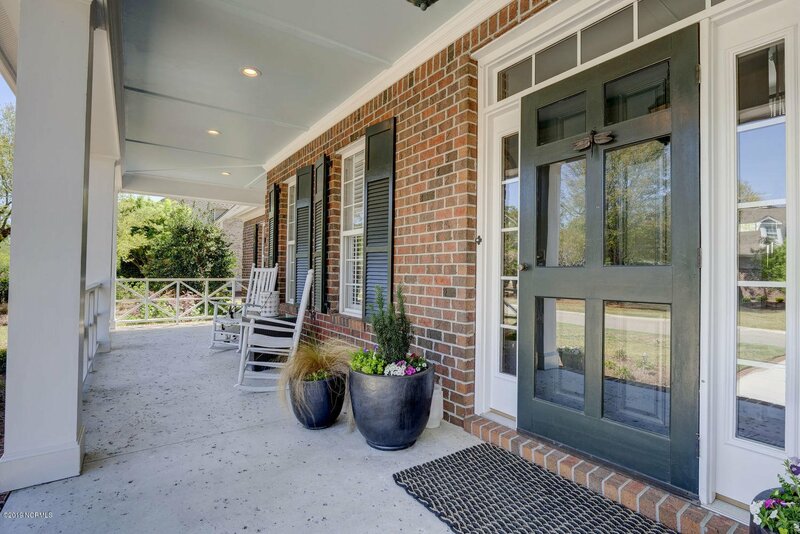 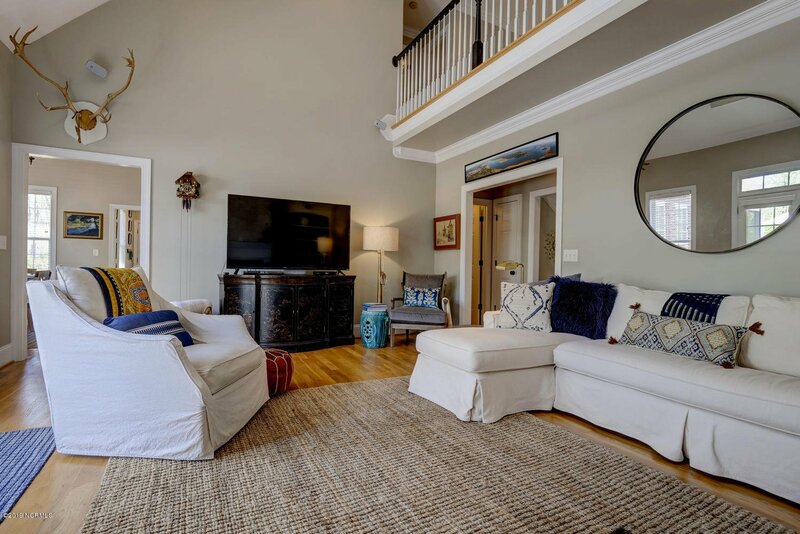 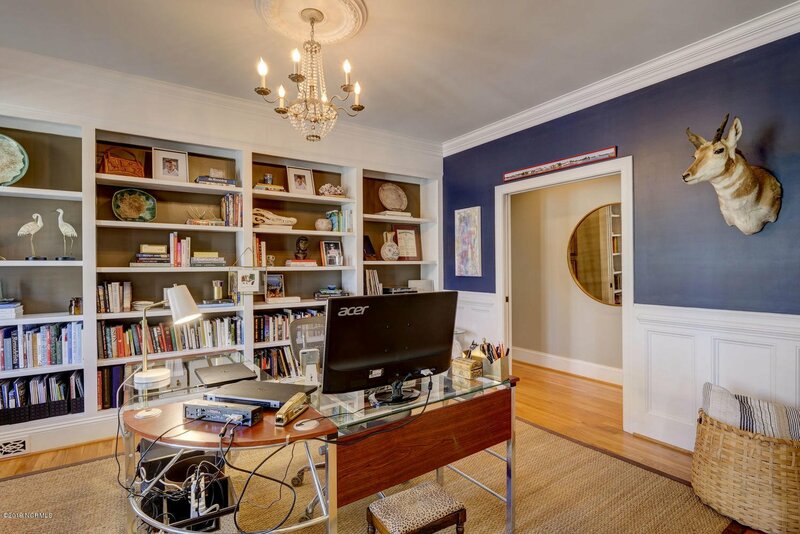 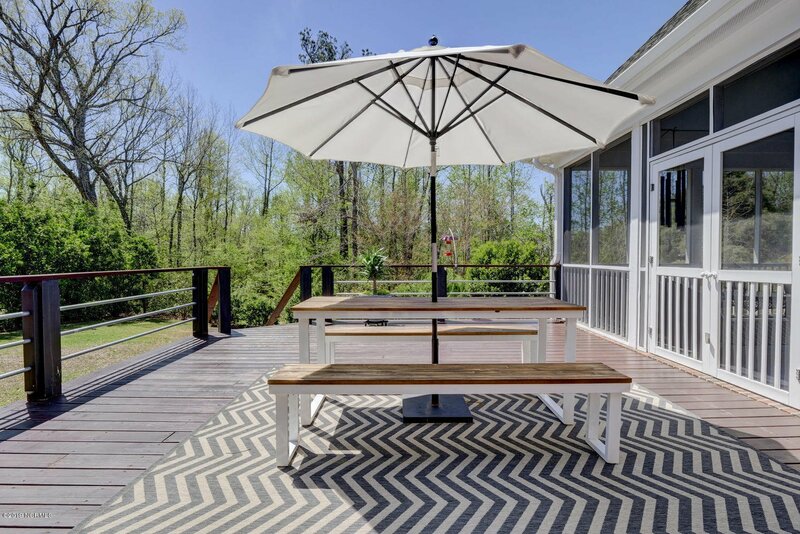 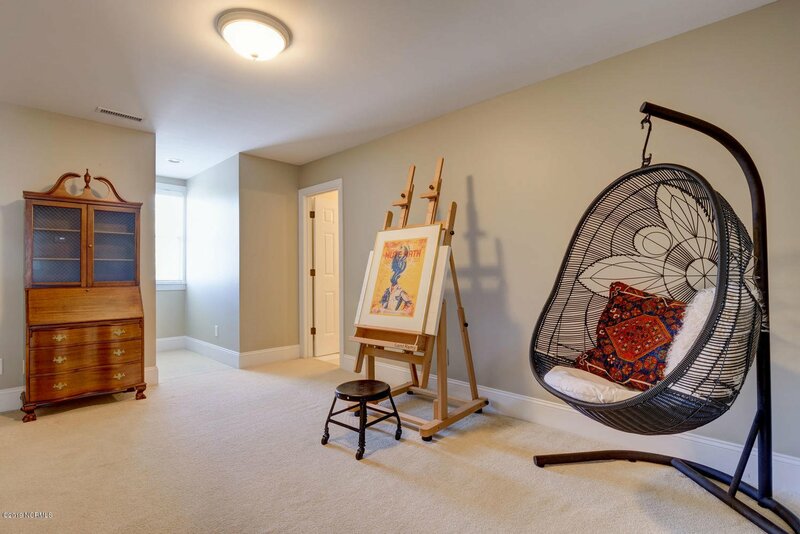 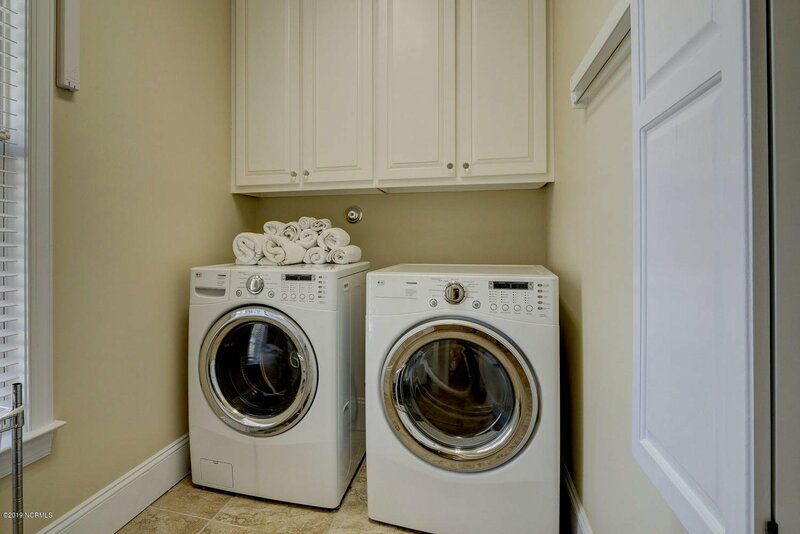 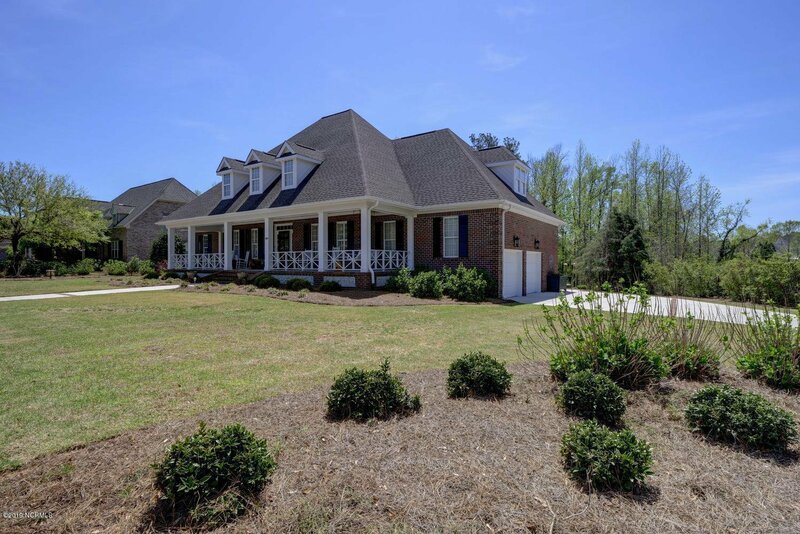 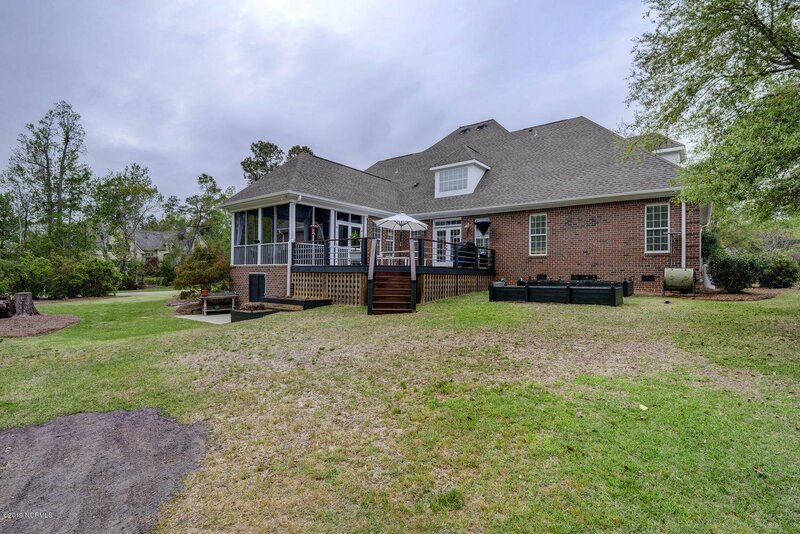 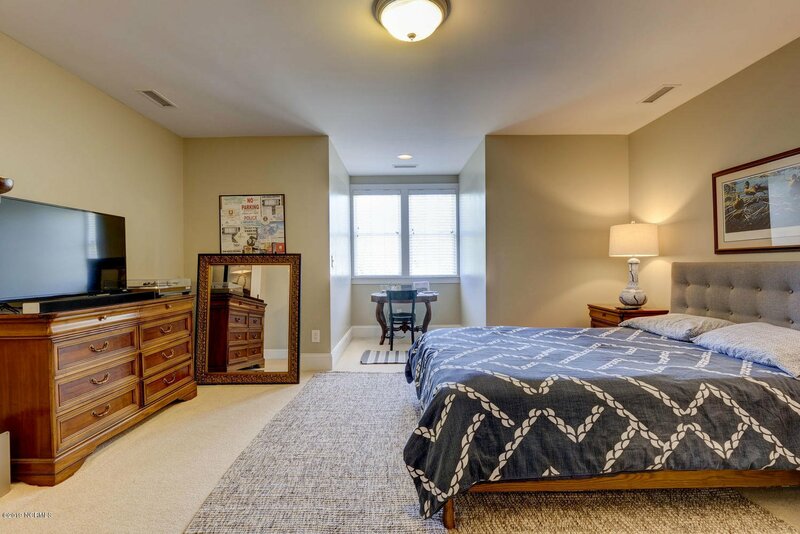 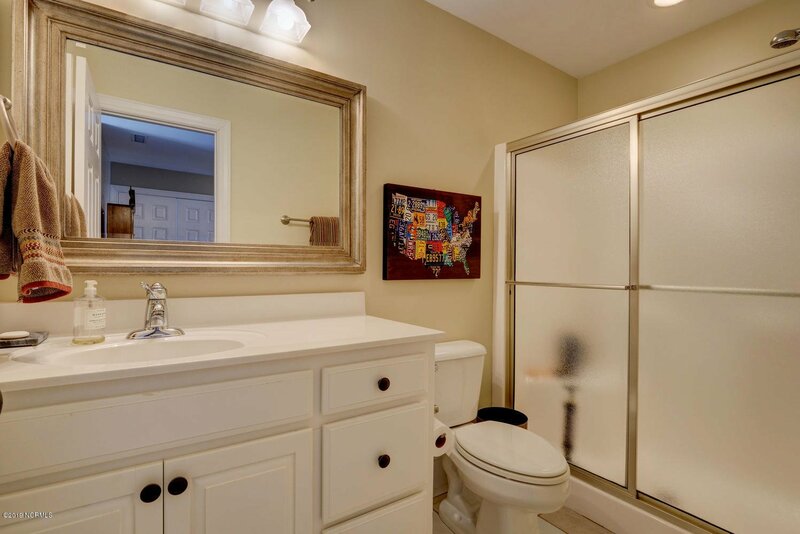 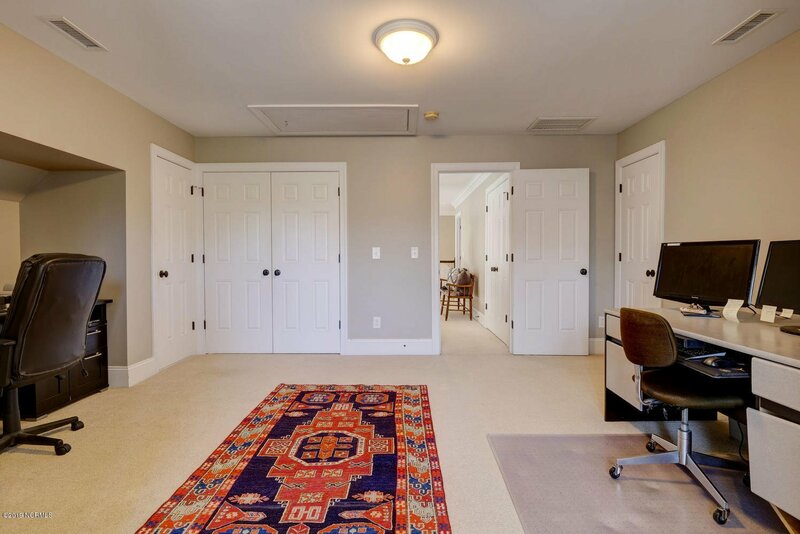 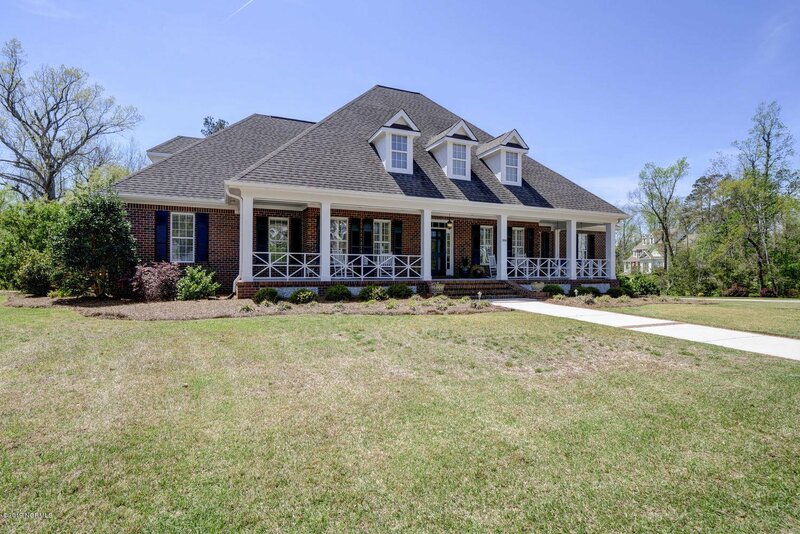 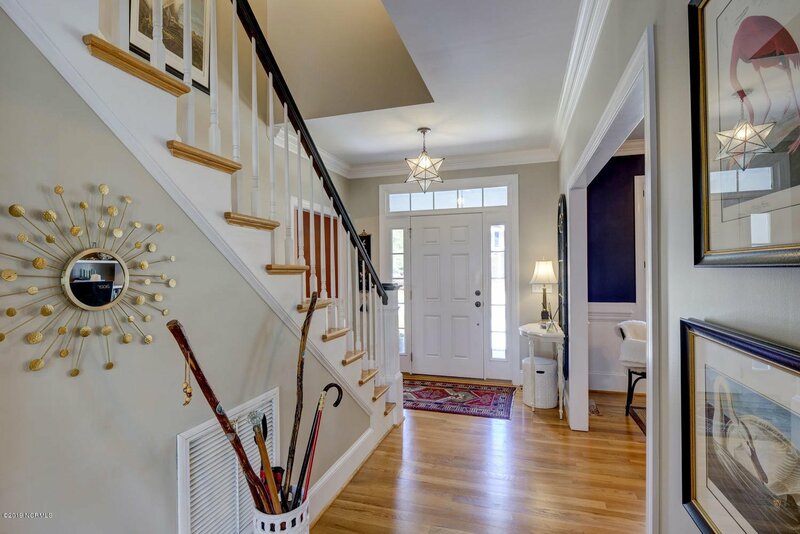 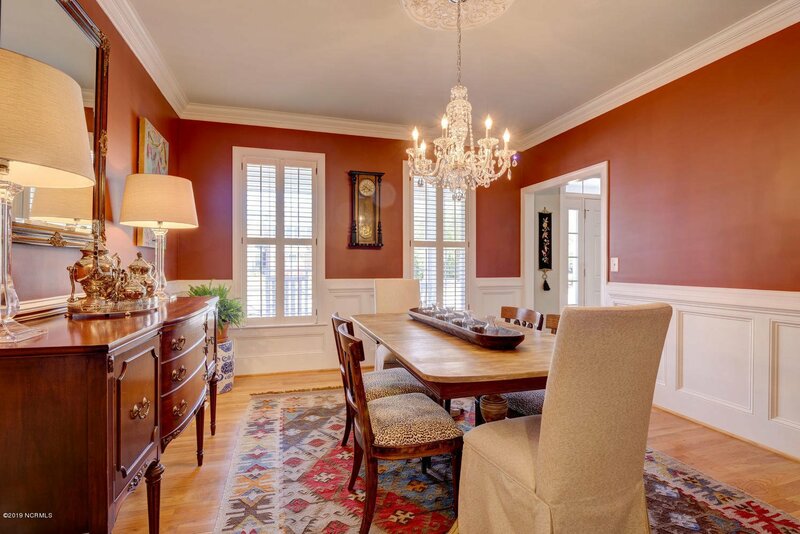 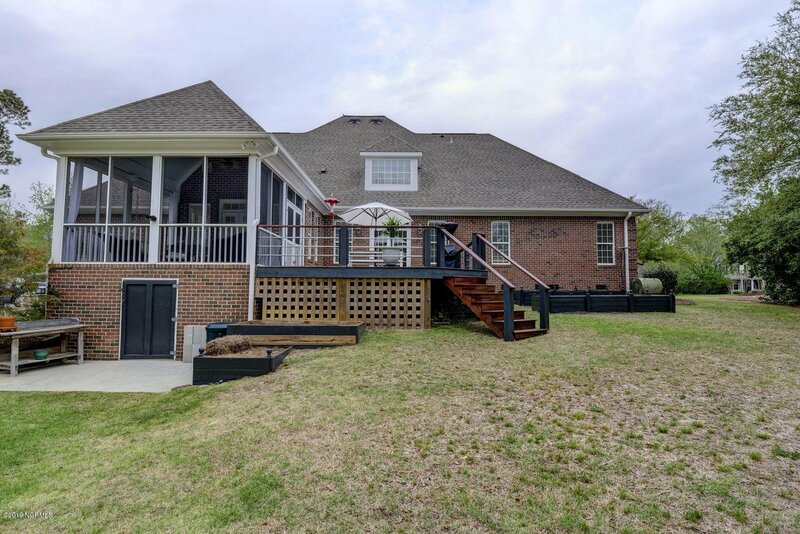 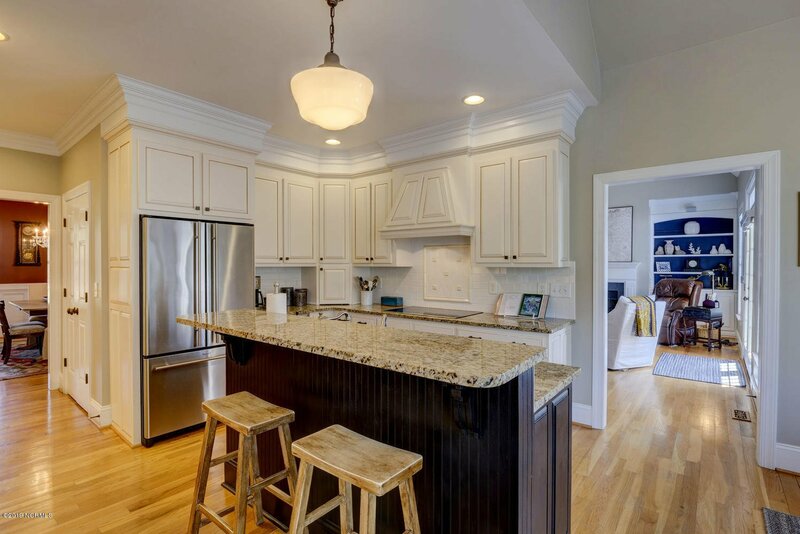 This William Poole designed home features 5 bedrooms and 4 1/2 baths plus. 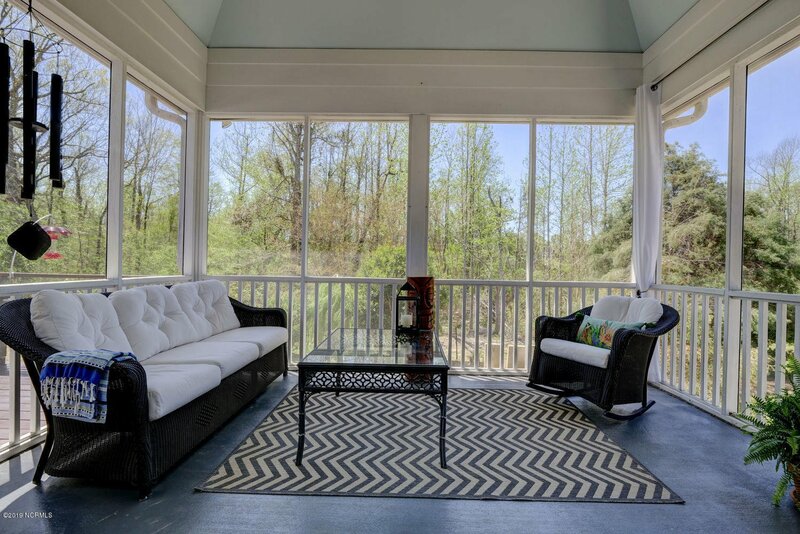 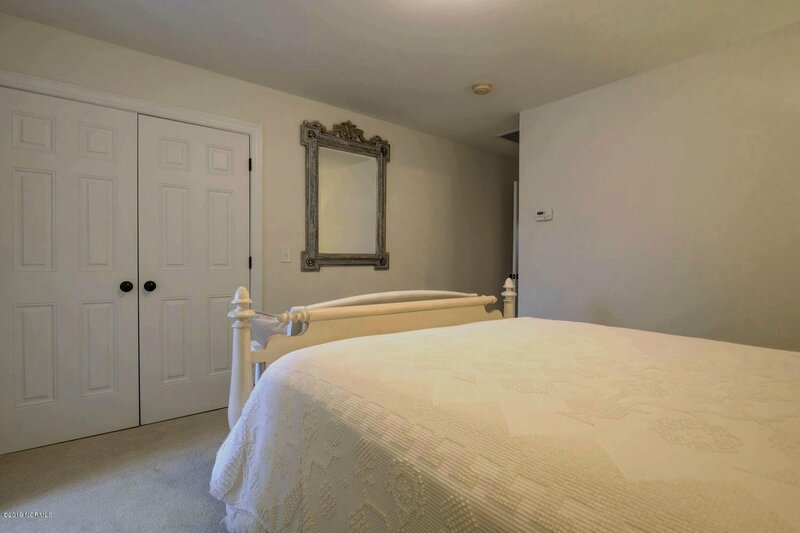 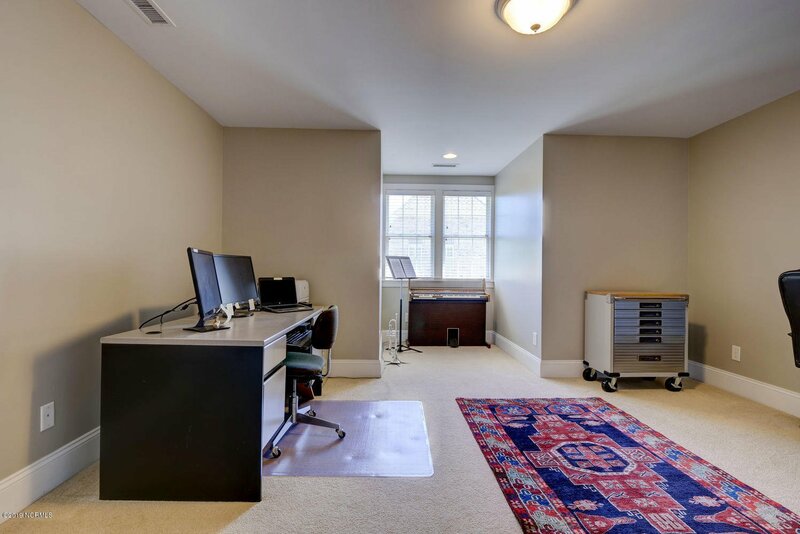 Situated on a corner lot with a private wooded view, this is an amazingly flexible home that will accommodate a variety of lifestyles and needs. 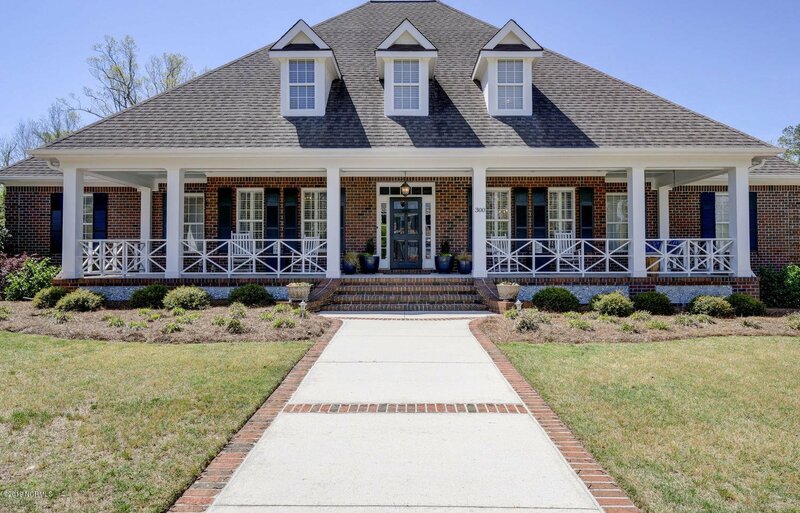 Some of the innumerable features include expansive front porch, hardwood flooring, custom wood work finishes, built in appliances, grand screened porch, flexible living space, gourmet kitchen, mud room with a special bathroom, new deck, side load garage, and main floor owner's suite with custom walk in closet, tiled shower and separate laundry room on each floor. 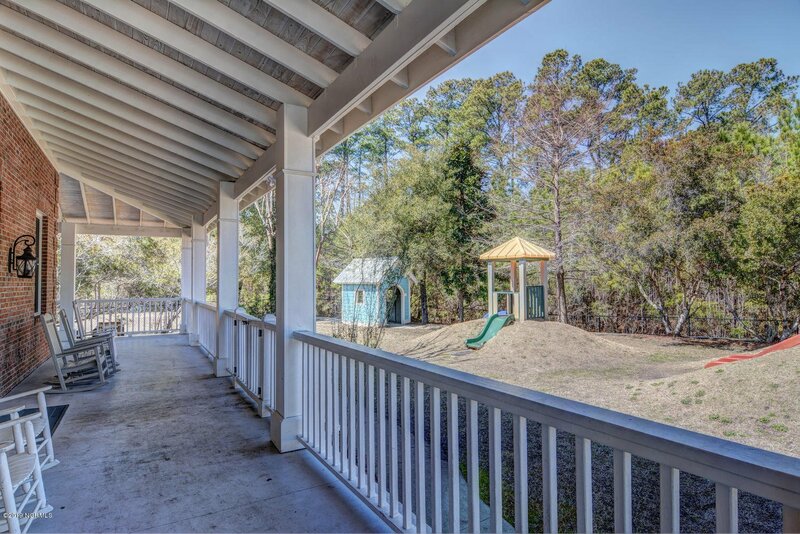 There is an engineered reinforced storage room under the screened porch for outdoor tools and safety.